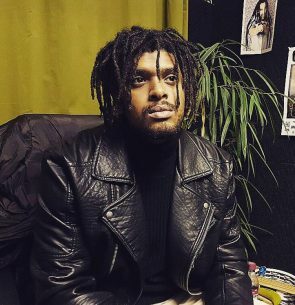 Bristol born and bred, half Jamaican half Pakistani, using the colours of reggae, hip hop and rnb to relay a positive lifestyle message to the listener. Played at 1xtra live 2011 with empz, Duppy beatz and buggsy. Since then I’ve been touring with timbali a reggae and jungle DJ and taking my music far and wide.